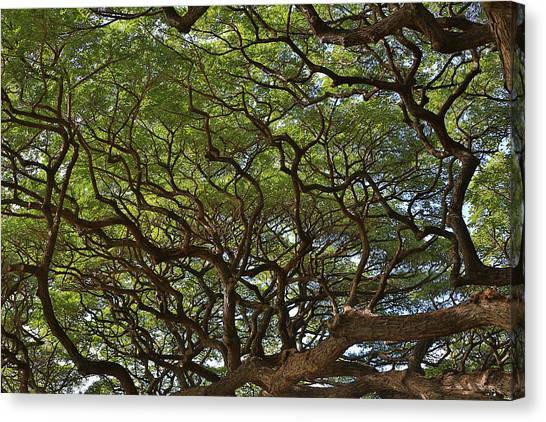 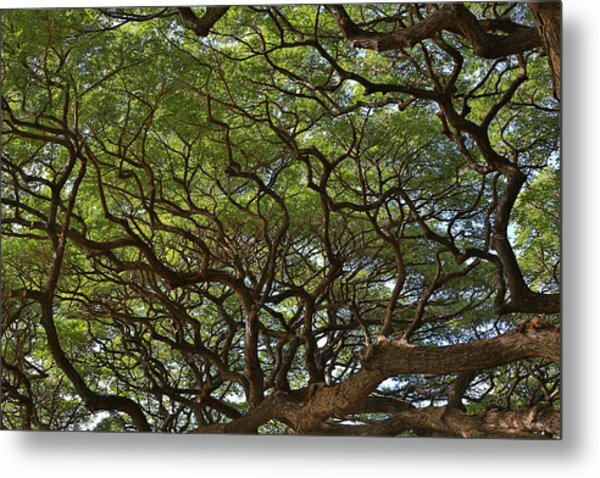 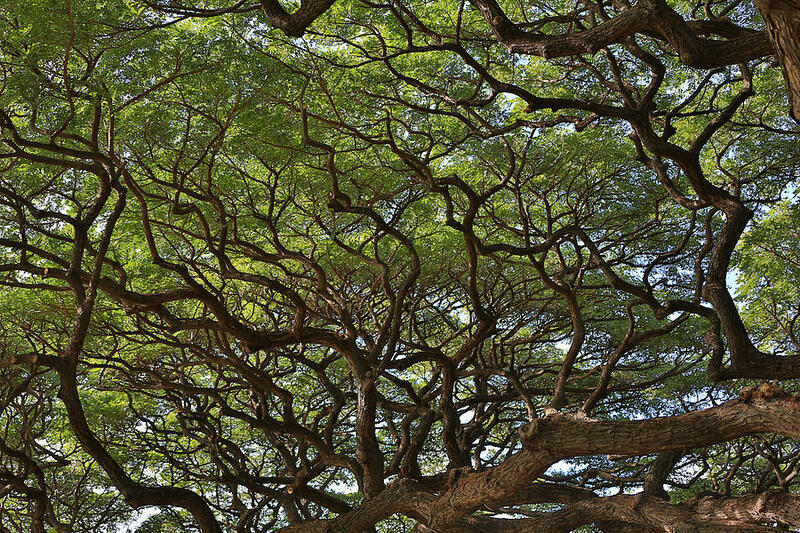 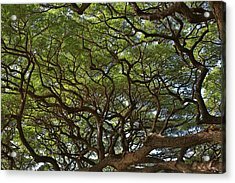 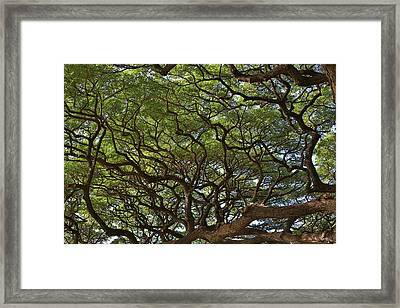 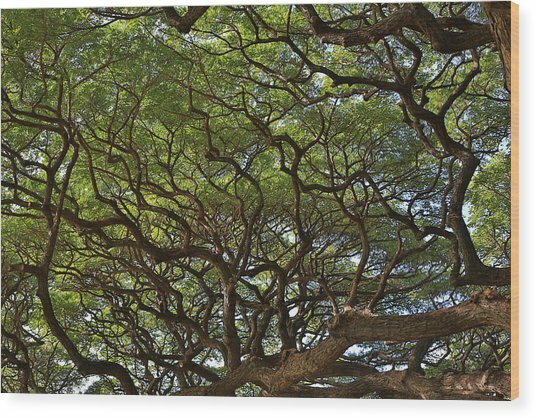 Hawaiian Banyan Tree is a photograph by Sam Amato which was uploaded on January 20th, 2013. 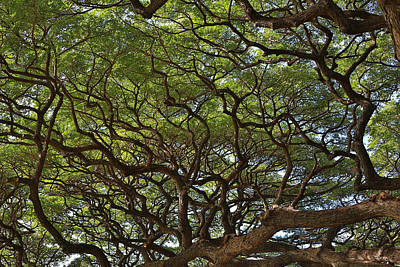 I shot this picture at the Honolulu Zoo. 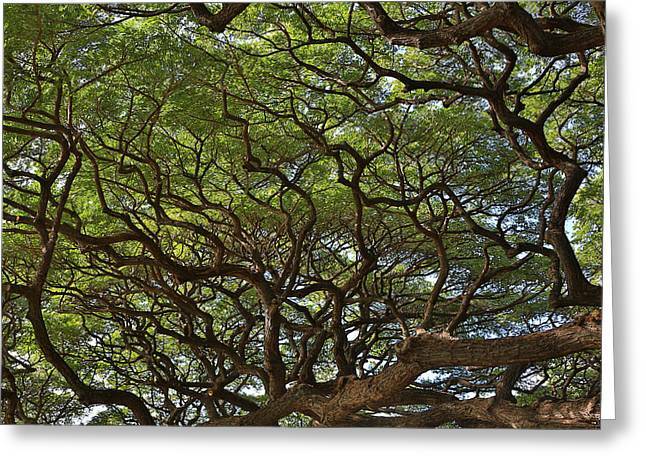 I thought it was a really cool Banyan tree.